Hi my name is Alvin Phang and I am a professional blogger, internet marketer and trainer. Since 2006, I have been help thousands of people all around the world showing them how to make money online. This works in any country. 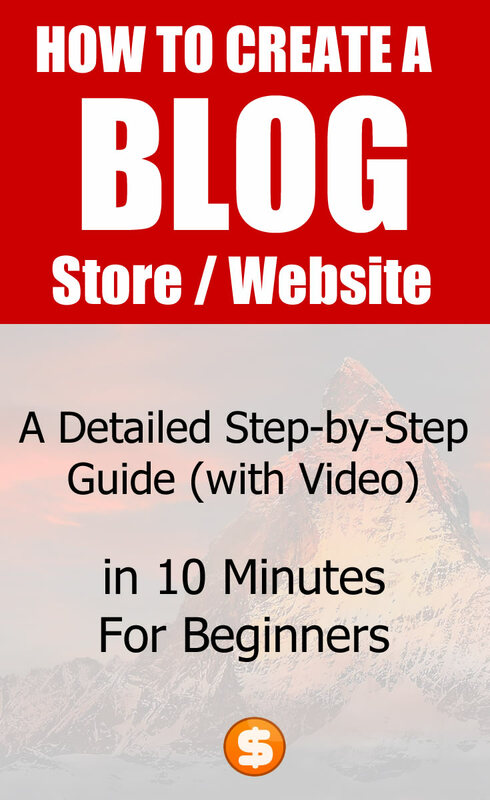 By applying what you learn in the video tutorial or from this article you will get your website online fast with these detailed step by step instructions on how to setup your website. A domain name is a web address for a website, as show above Amazon.com is the domain name that is used to represent Amazon’s website to access your website. It’s like a home address but in this case it’s a web address to identify the name of your website so that others can access it. Normally a domain name cost about US$15 per year to register. Domain name’s should always be unique and short, with not more than 2 to 3 words long for the length of the domain. The reason you want to keep it simple & obvious so that others can remember your website easier. After you have got your domain name, you will need to connect your domain name to your web host. Known as web hosting, it will host your website by connecting itself to the internet 24/7 through a computer. Web hosting should not cost you more than $5 per month to run your website. There are various platforms you can use to setup your website. 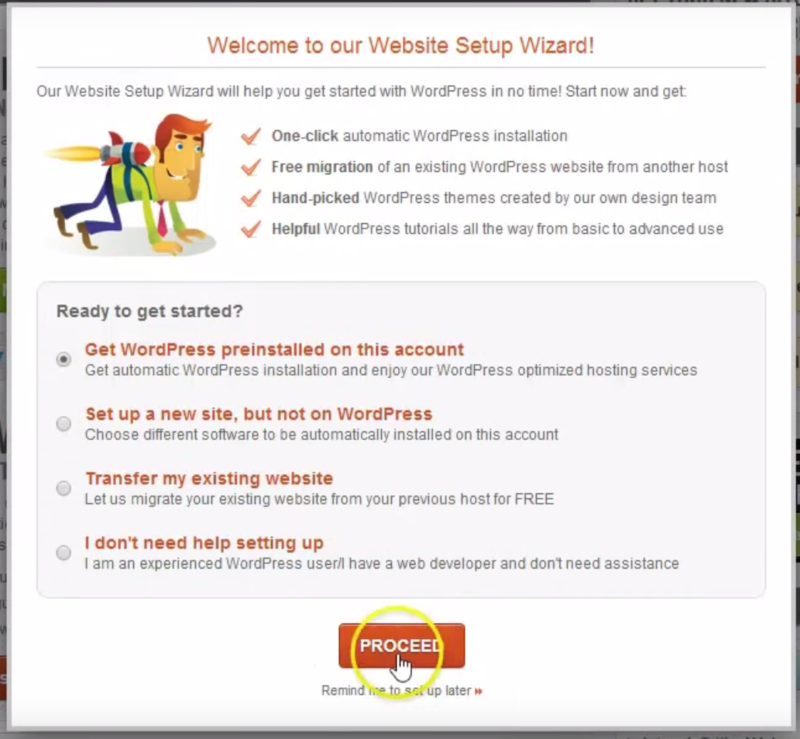 I would recommend you to setup your website using WordPress which is used by more than 78 million users worldwide. WordPress is simple and easy for beginners to start with. It also gives you the ability to expand your website to have extra features such as adding a e-commerce store through plugins. 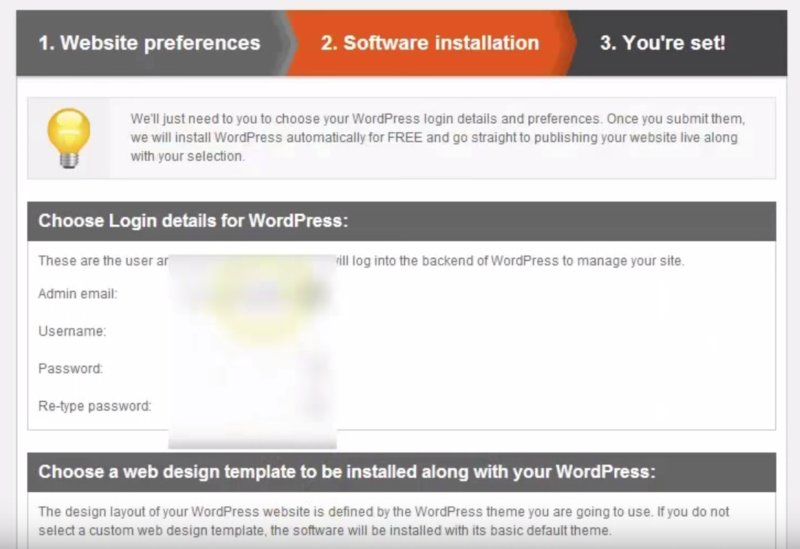 WordPress gives beginners a easy to use blog post interface as shown above just like Word document to help anyone to update their website easily. WordPress also gives you the freedom to easily customise your website layout in the theme’s option to change the look and feel of your website without hiring any graphic designer saving you money. To get started click here to sign up for web hosting. 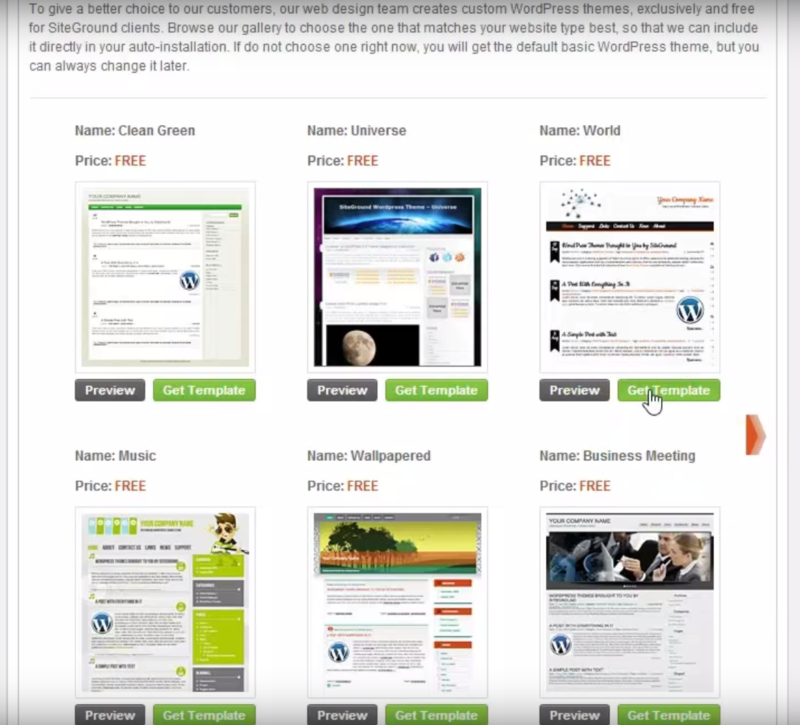 We host this blog with Siteground which is highly recommended by WordPress.com. Siteground is simple, cheap and provide really fast support. 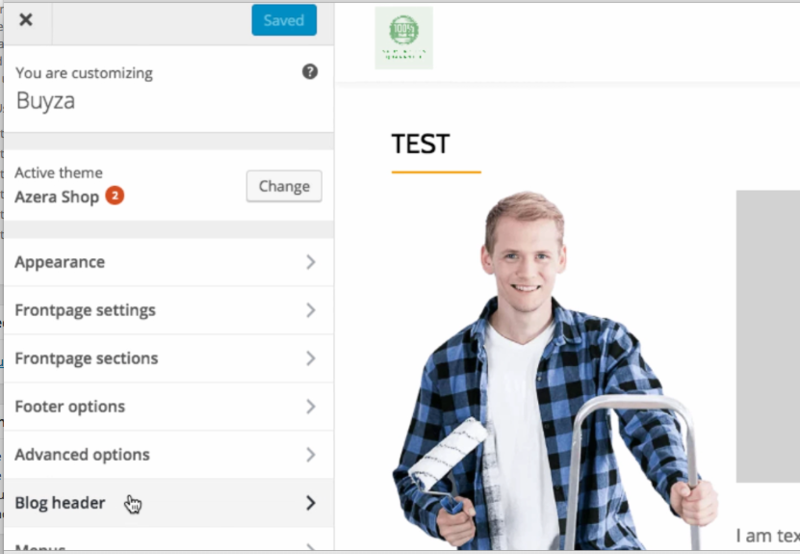 Fast support is very important when it comes to choosing a web host provider and we highly recommend you check out Siteground Live Chat to experience their great support online. If you like to use Siteground, here is a special discount coupon code that gets you up to 60% off the usual price and you get a domain name for free. If you are planning to run only 1 website at the moment , the StartUp is good for people on a budget and just need something to get started. You can actually host more than 1 website on 1 hosting account. In fact, I host 6 websites in one GoGeek account. The differences between the three packages at the Web Space given and Bandwidth given in each account. 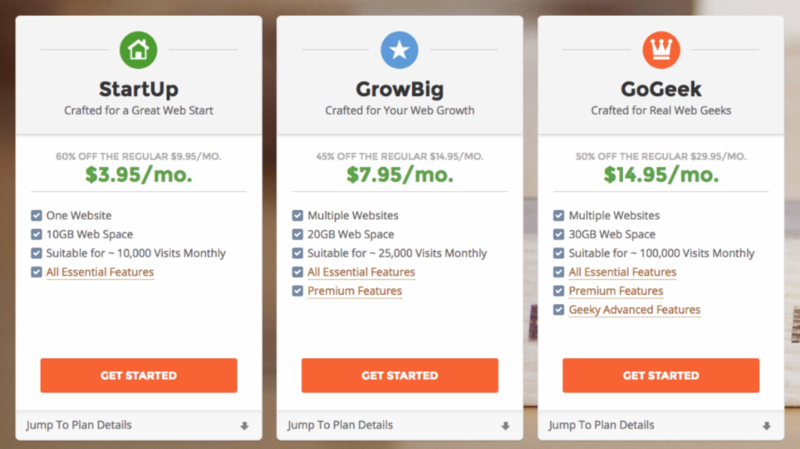 You can start with StartUp and upgrade later on as your website grows in traffic. 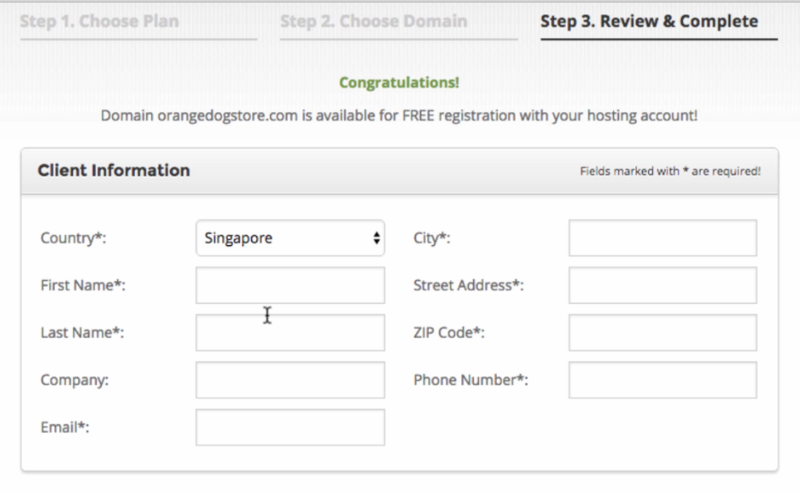 Enter your domain name you like to register and click on proceed to register. 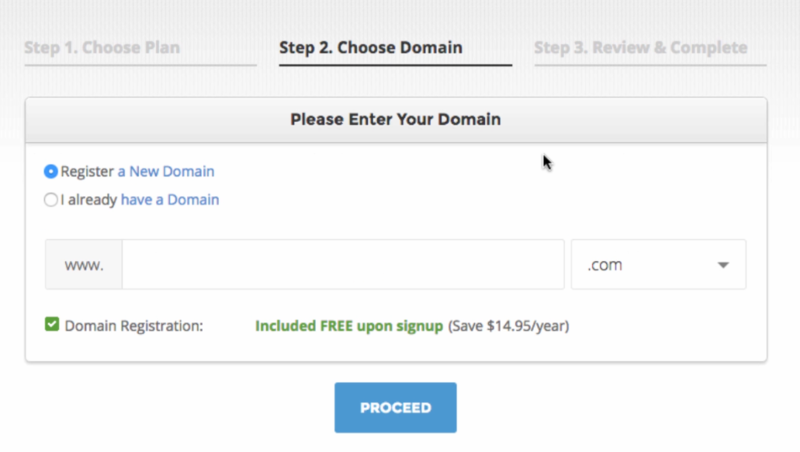 Note the 1st year of your domain name is free as shown in the image above. Fill in your information as seen above to register your web hosting. You may enter your own house or office address to register your domain. Next fill in your password, please write it down some where securely so that you will not forget your password. 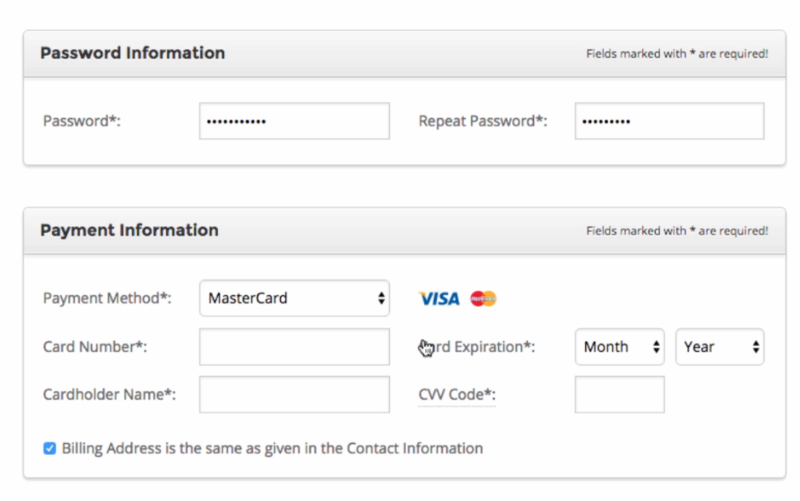 Next fill in your payment information by entering your credit card information in the secured form. For hosting services, if most of your readers are from the USA. Make sure you selected Chicago (USA) as the Data Center or pick other locations which are the nearest to the readers you are targeting. 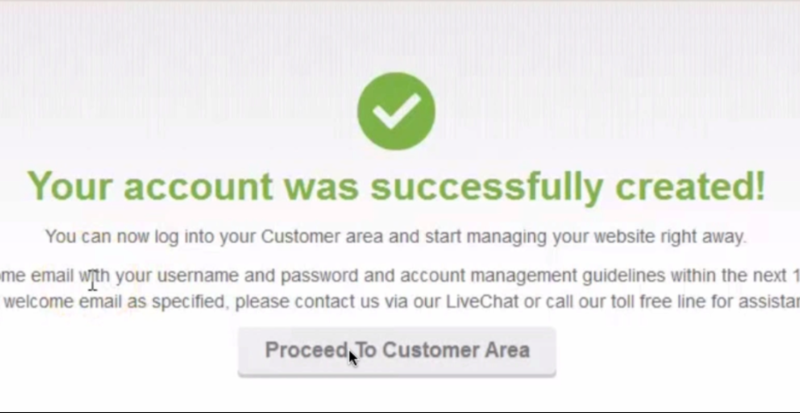 You will see this notification that your account was created successful, click on proceed to customer area to setup your website. Next, you need to fill in your Admin email , username, password twice. Note this information here is to access to login into your WordPress blog and it should be different username and password than your Web Hosting account for security safety reasons. In a case if someone guesses your WordPress login, they will not have access to your web hosting account. 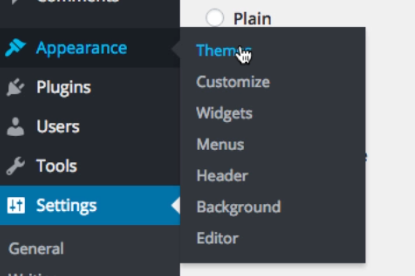 Simply select any theme and click on the button below to proceed to the next step. At this point, you will see a Admin URL. Please write down what is shown in your screen. Every user has a different Admin URL. If your domain is abc.com, your admin url would be abc.com/wp-admin. 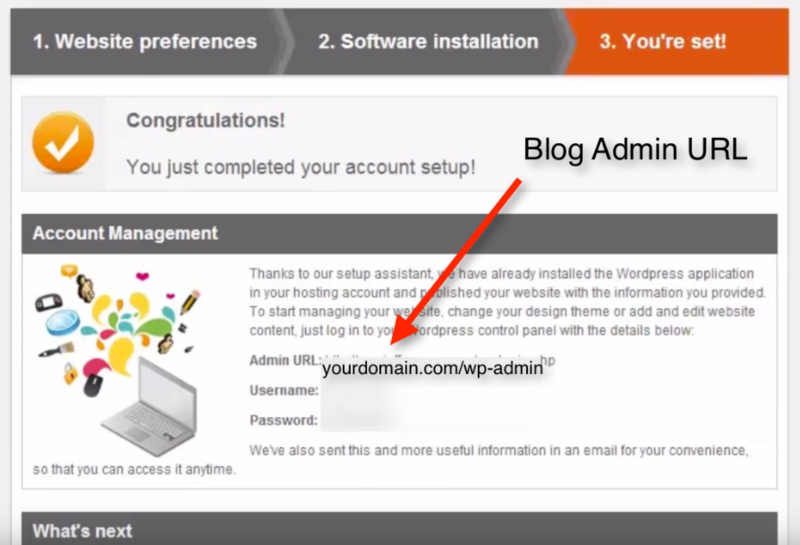 The Admin url is the url you will use to control your WordPress blog access. Write down also your username and password for future references. 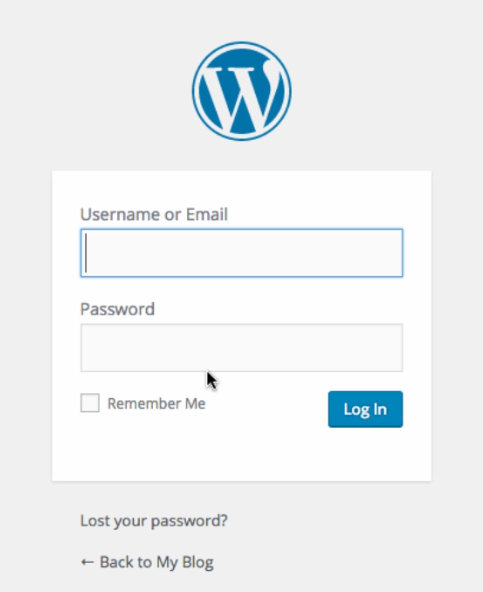 Once you go to the Admin URL, you will see a WordPress login page. 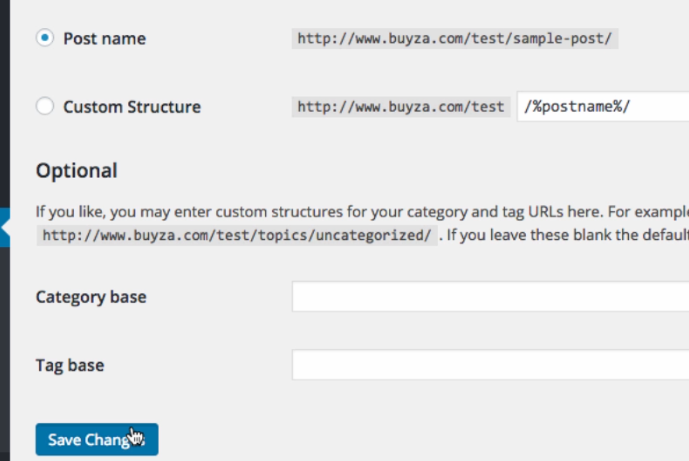 Enter the username and password shown earlier and click “Log in” to access into your website blog. 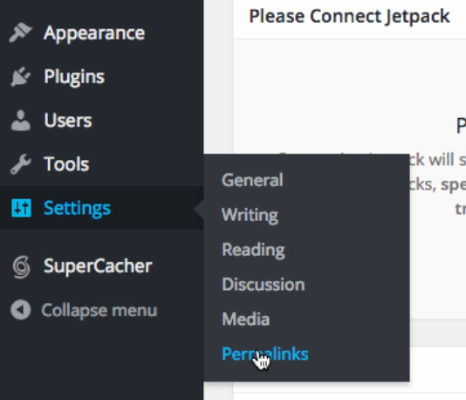 Once you are login into your WordPress dashboard, go to Settings => Permalinks to optimise your WordPress blog. 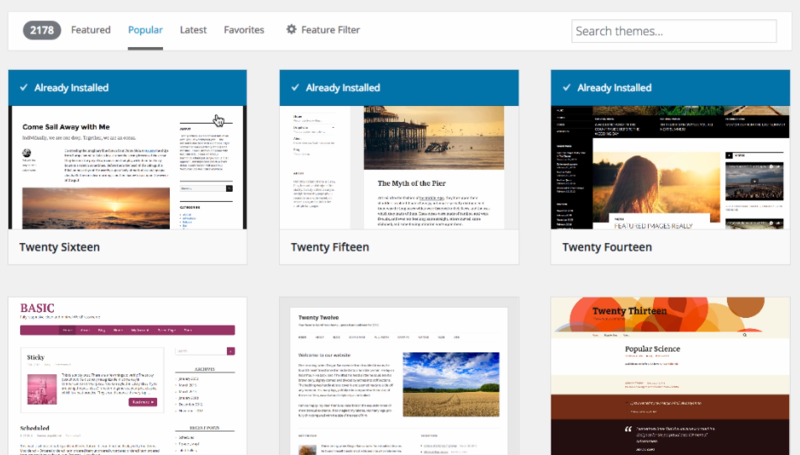 Next, you want to go to Settings => Themes to select a design Theme for your blog. There are many free themes you can choose in the gallery. Just pick any that fits your market niche. Note to always have a white background for the text and have the sidebar to be on the right side is prefer. Next click on Post => Add New to publish a post. To write your first post, simply type in your Blog Title and Body text. When you are ready to publish it online, click on “Publish” button on the right side to publish your post. That’s It You Done It! That’s it you have successfully just setup your first website blog! If you find this video tutorial useful, do remember to subscribe our blog for more great tutorials and share this tutorial with your friends online! Previous articleHow Hospitable Are We Really Are? Next articleHow Pastoral Can One Be To Others?